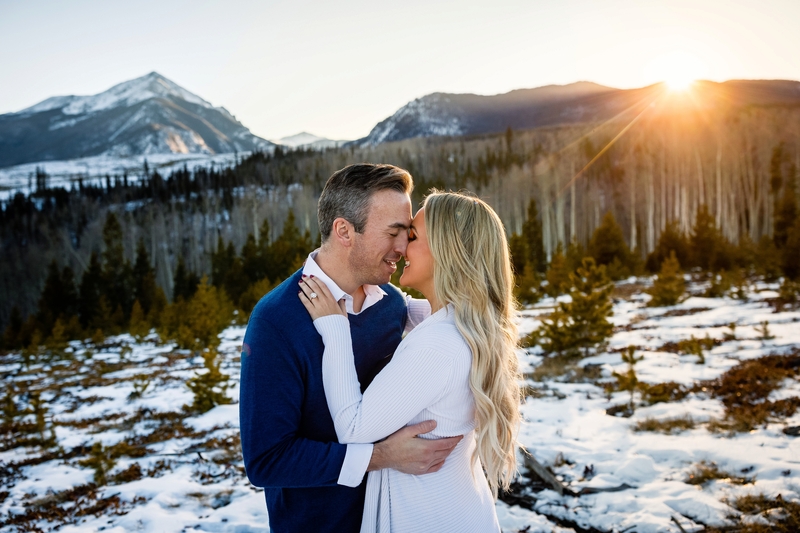 Having got engaged on the ski slopes in New Mexico, Russell & Caroline wanted to keep the mountain vibe alive in their engagement photos as well as their wedding venue. 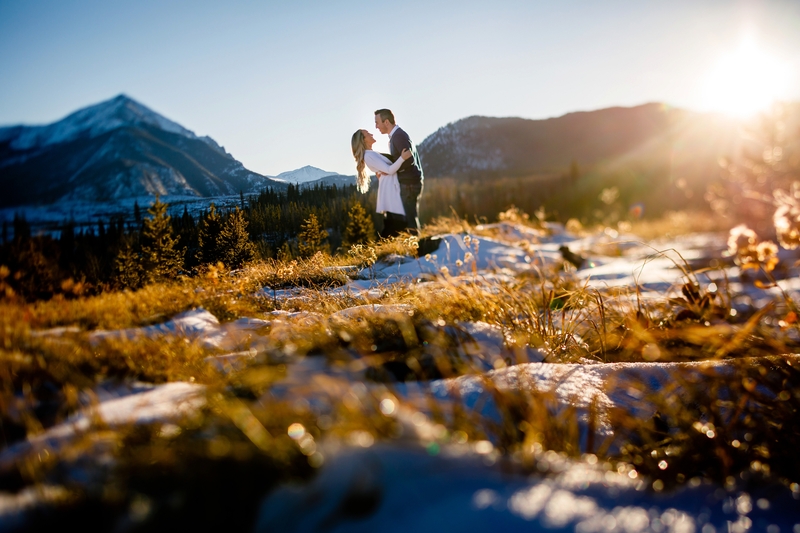 To do that, we headed up Ryan Gulch for their Winter Silverthorne Engagement. Fortunately, unlike normal years, there were only a few inches of snow to navigate as we made our back and forth on the trail system. It didn’t take long at all for these two to warm up… and before we knew it, they were laughing and cuddling without any of our casual cues. 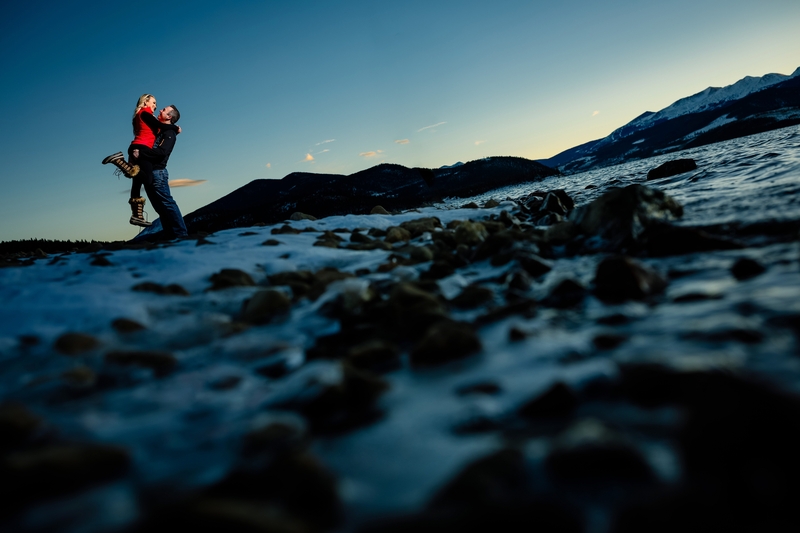 When the sun finally crested Buffalo Mountain, we tried to race against it by finishing up at Dillon Reservoir. 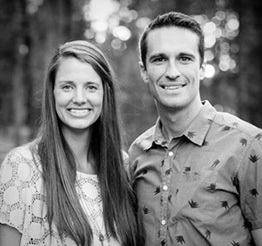 Unfortunately, we weren’t quite quick enough, but even without the light, these two were still radiant as ever. We ended the session and it was downright frigid. 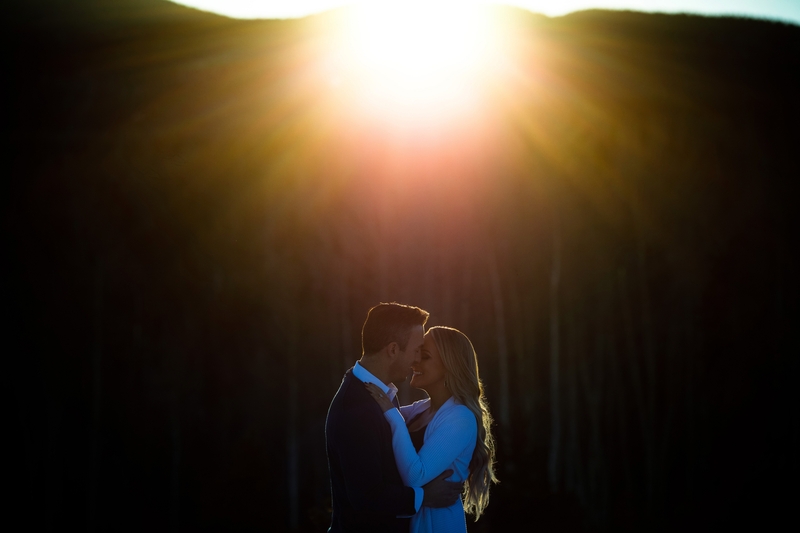 We cannot wait for their Piney River Ranch Wedding this summer. 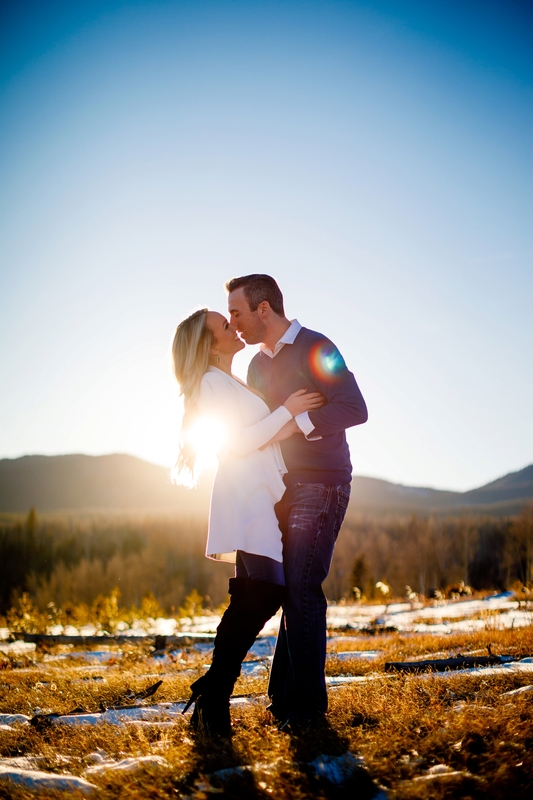 Enjoy their Winter Silverthorne Engagement in the meantime.